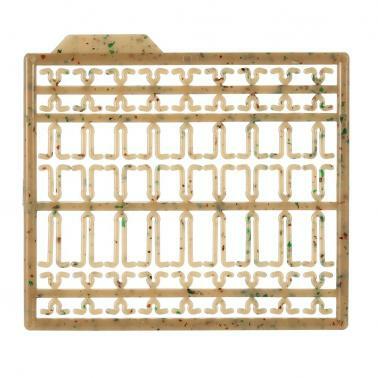 This bait guarding bar is used to prevent the carp boilie baits from sliding off from the line and hold the bait in place. 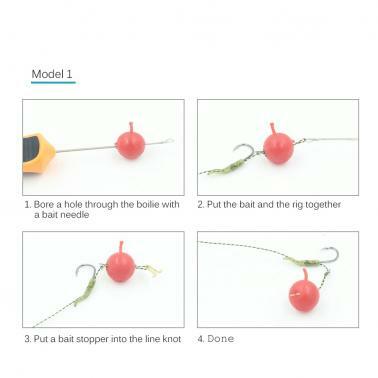 It's Handy and easy to use, a necessity during fishing. Model 1: 10 pcs a set and each frame has 63 pcs boilie stops. 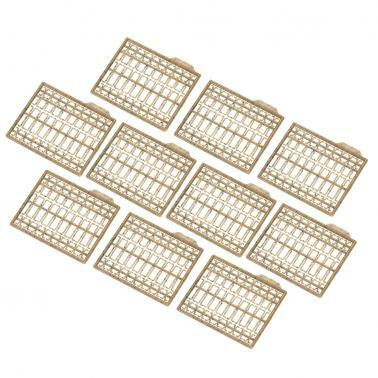 Model 2: 10 pcs a set and each frame has 100 pcs boilie stops. 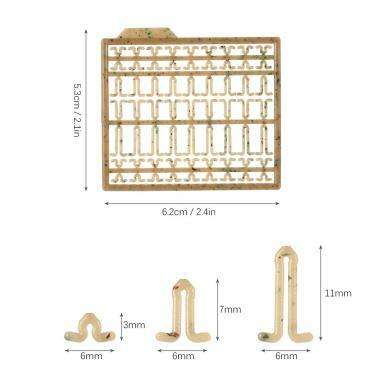 Model 3: 10 pcs a set and each frame has 16 pcs boilie stops. Model 4: 10 pce a set and each frame has 24 pcs boilie stops. Superior and environmental friendly material, non-toxic and corrosion resistant. Suitable for boilies floating fishing, pellets, meat, corn and so many bait you want to hair rig.